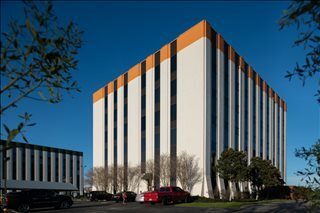 At Offices.net we currently have 6 offices located in prime Clear Lake business positions, offering office suites in a range of sizes and configurations. 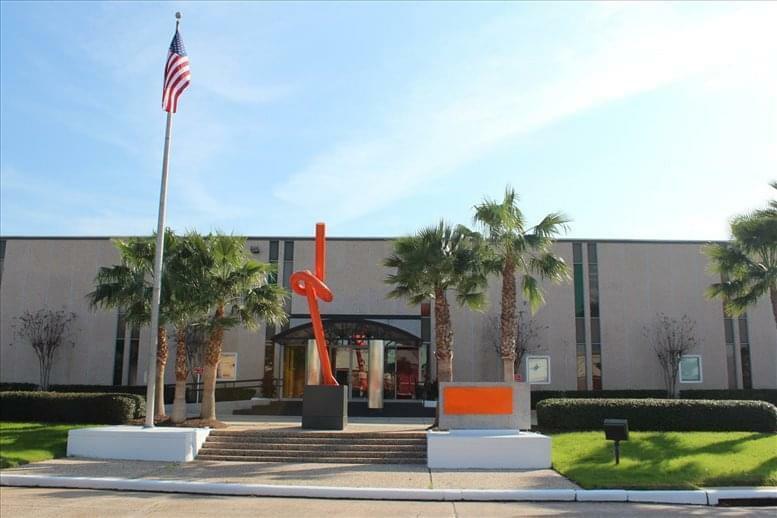 With easy, short term and flexible contracts, your business will have the benefit of a prestigious business address in Clear Lake, Texas inclusive of a wide range of support services and facilities, without the usual commitments of a conventional office space lease. 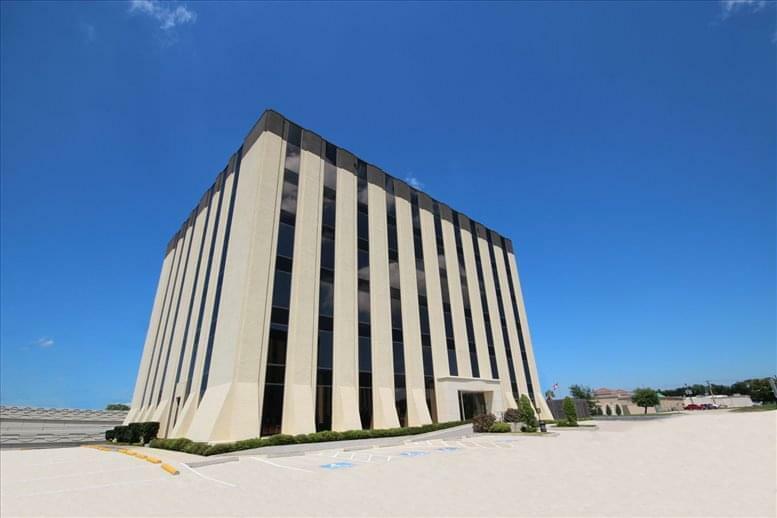 Offices.net provides companies of all sizes with prime executive office suites and office space in Clear Lake, Texas on flexible rental agreements to suit your needs. 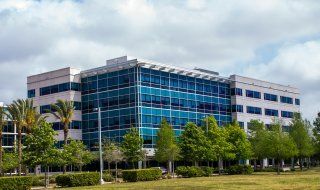 With an extensive range of business support services and facilities included, your company can be assured of an easy transition into its new Clear Lake premises. Most of the offices we list offer a wide range of business support services which include telecommunications set up, high speed internet and network wiring, professional receptions and office administration personnel and, in some cases, IT support staff. Additionally, many of the business centers also provide conference and meeting room facilities with free car parking, kitchen areas and, in some cases, even onsite gyms. 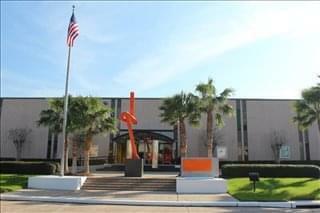 We would love to help you find your perfect new work environment. 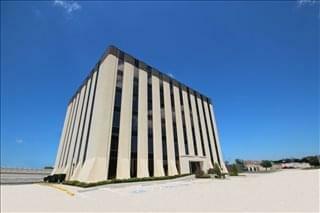 All you need to do is to choose any of the offices to rent in Clear Lake displayed above. 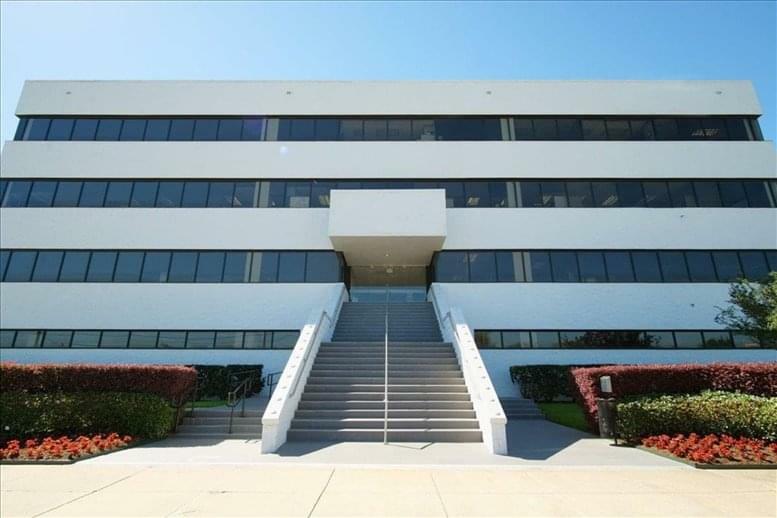 All of the executive, co-working and shared office space listed on Offices.net is in an excellent location, and is available for instant rental on flexible terms. 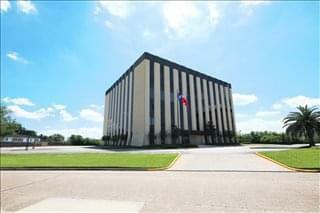 We also have executive office suites, short-term and flexible office space for rent in other cities throughout Texas. Call us and we will do everything we can to help you find your company's ideal office space.